Permanent, insulated, oil-heated building (approx. 500 sq. ft. approx. 20′ x 15′) capable of housing 4-5 persons comfortably. 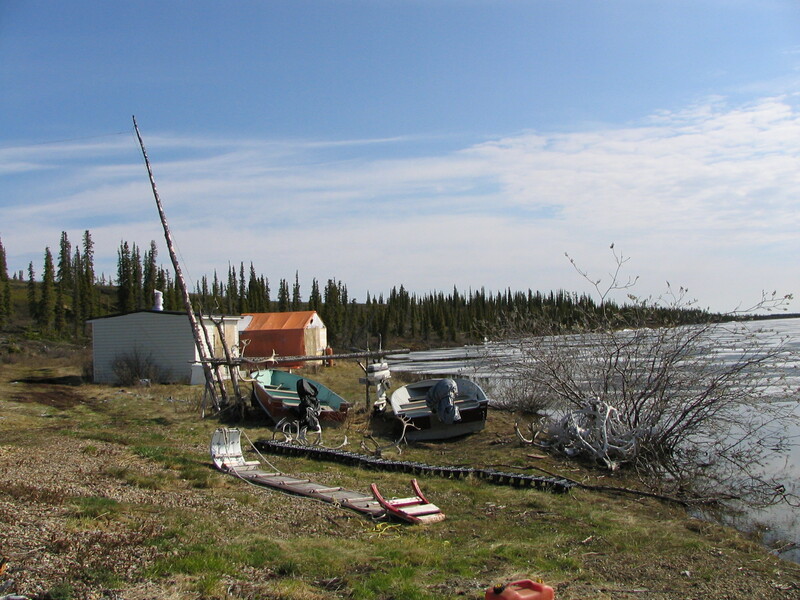 Building has ‘washroom’, two bedrooms, living/dining area and two outbuildings plus boathouse for equipment storage. One boat (16′ Lund type) and motor (questionable reliability) on site. Accommodations are rustic and the cabin will require work and maintenance. Cabin is good for spring/summer work. Heating is via a Coleman oil heater and there is also a small wood stove. Historically, research and monitoring on white goose populations. Inuvik and Tuktoyaktuk can be accessed by scheduled airline service. Access to Anderson River Migratory Bird Sanctuary is by charter plane/helicopter. One boat and motor in boathouse. There are outbuildings and a boatshed. There are 2 bedrooms with nothing in them. Bring all own supplies other than a table. Persons interested in using the facility must apply to the Canadian Wildlife Service for a permit to enter the Migratory Bird Sanctuary, and to carry a firearm in the Sanctuary. Other licenses may be required. Garbage must be flown out from the site. This facility is located in polar bear and grizzly bear country. No cost. User must bring own supplies and leave facility clean and in same condition as when arrived. 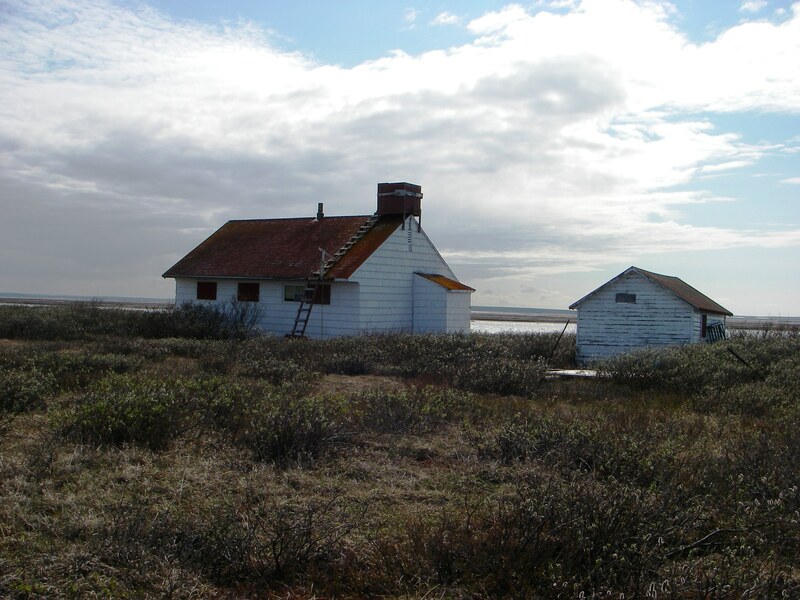 This facility is used on an informal agreement basis by a family from Tuktoyaktuk sporadically during the late winter and early spring for both subsistence and guided hunting. The condition of the facility has not been assessed since 2009.